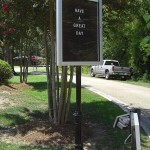 "Carpe Diem is the only choice! 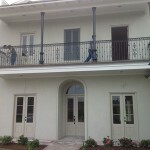 I would highly recommend Mike and his crew. 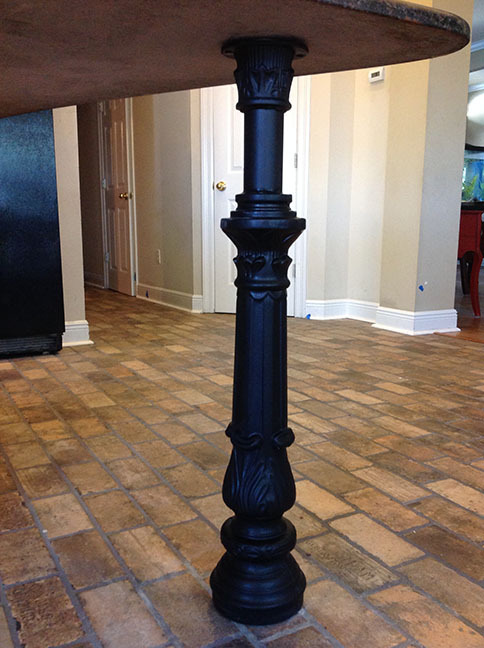 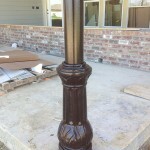 Mike gave us an estimate for replacing our wood post and banister..."
"Mike has done a few metal frames and rails for me. 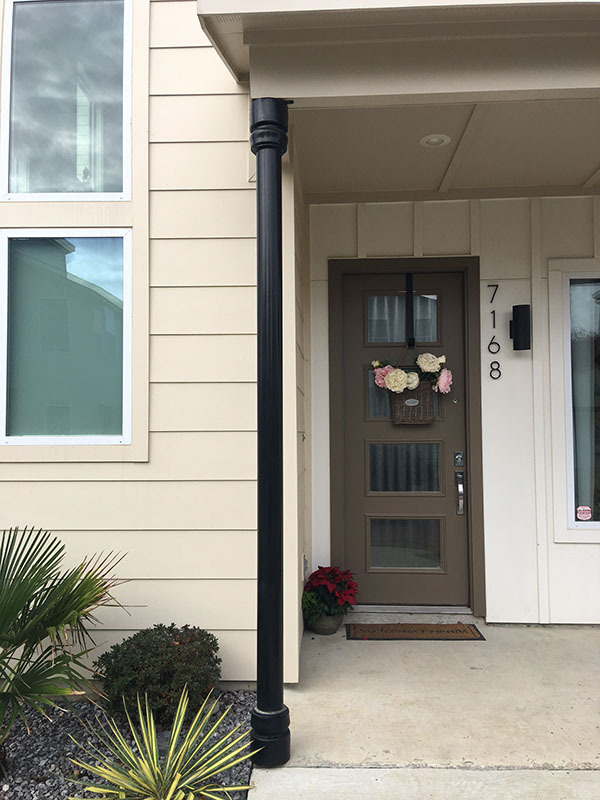 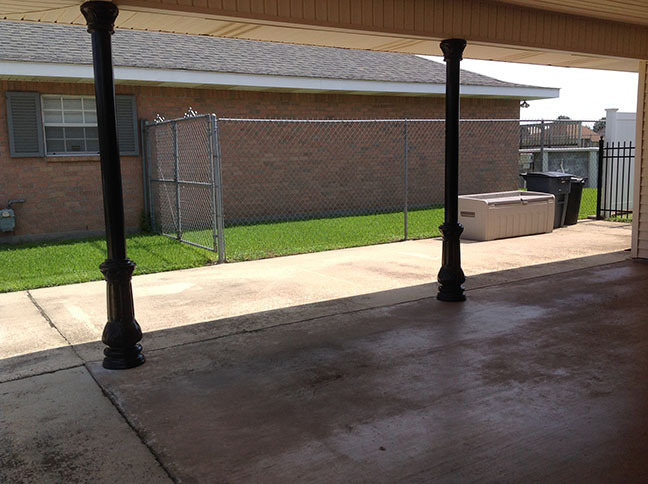 One was a double sliding gate door that wasn't a typical situation but he was able to com..."
September 1, 2016 Amanda C.
"Great customer service and did a great job on our iron poles. 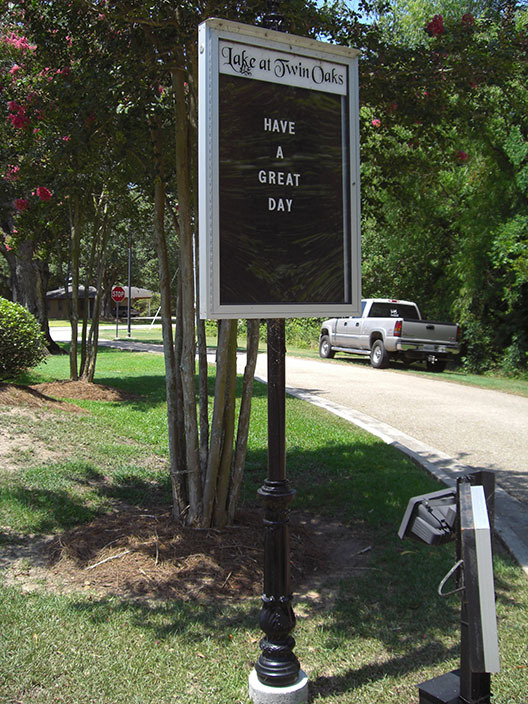 Highly recommended." 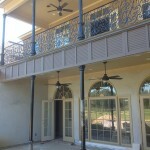 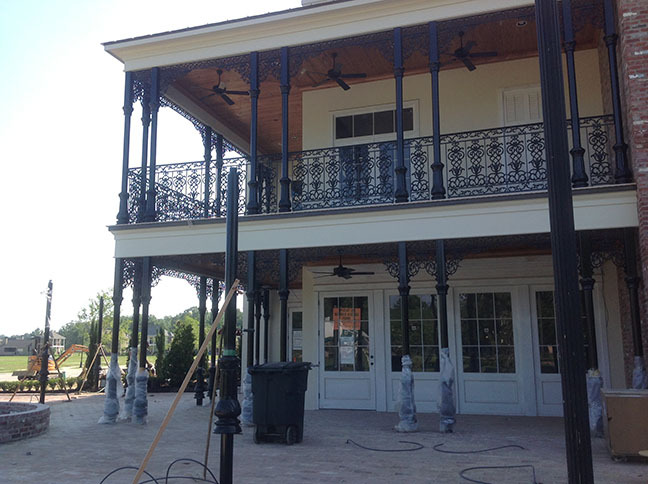 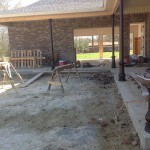 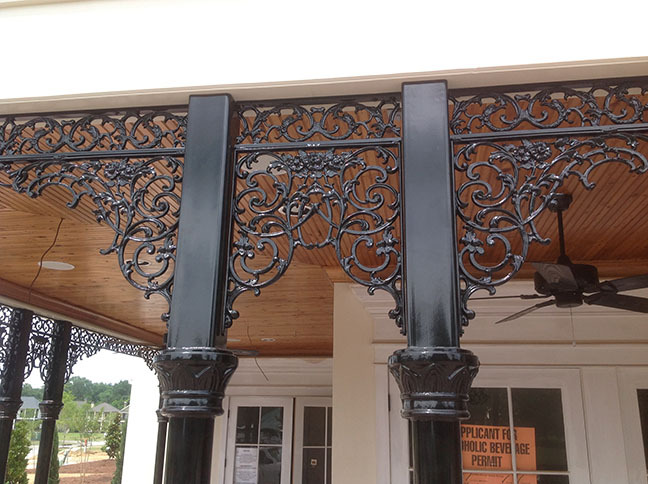 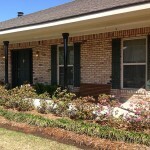 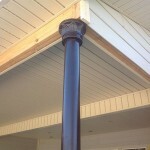 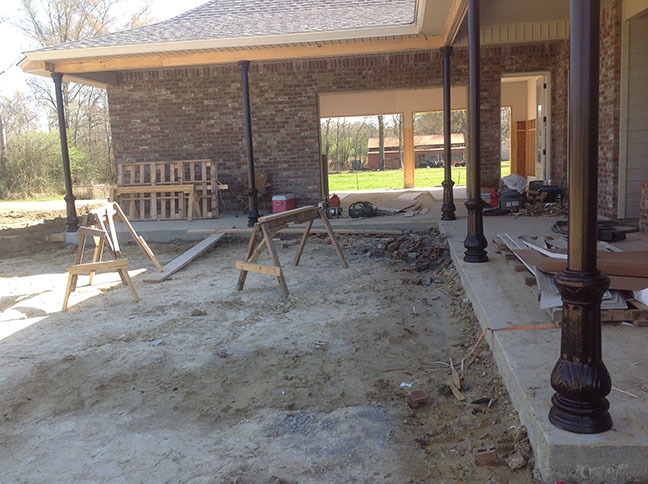 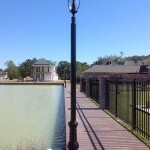 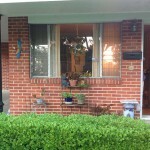 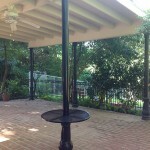 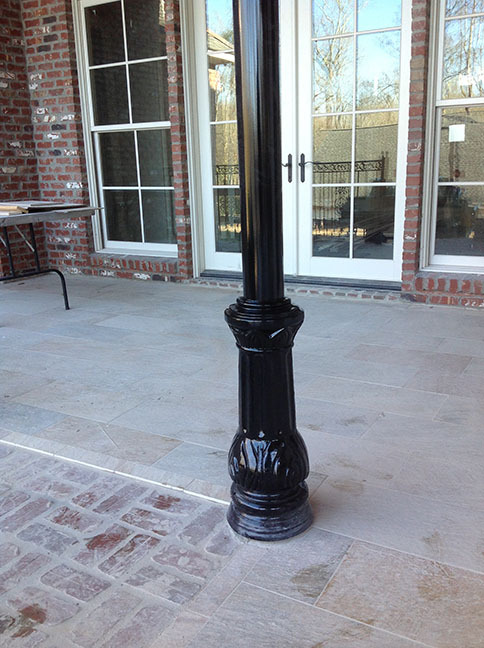 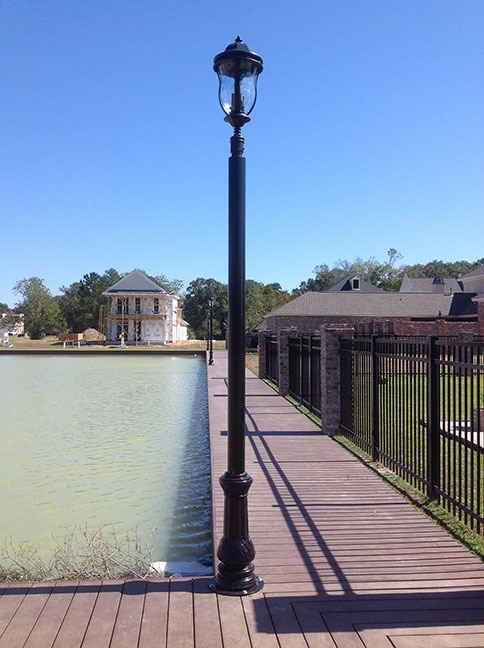 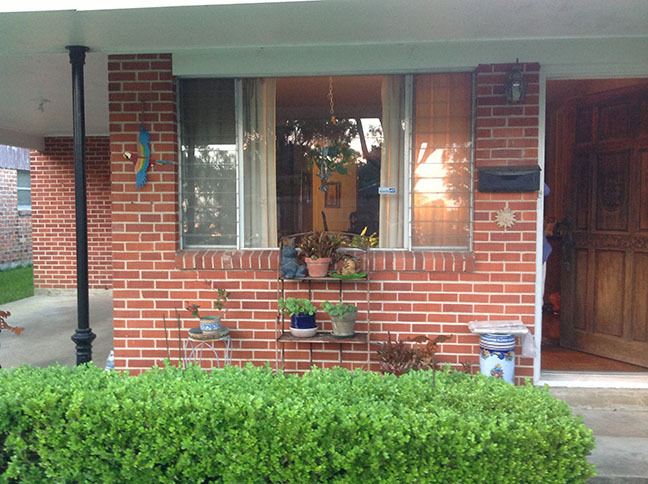 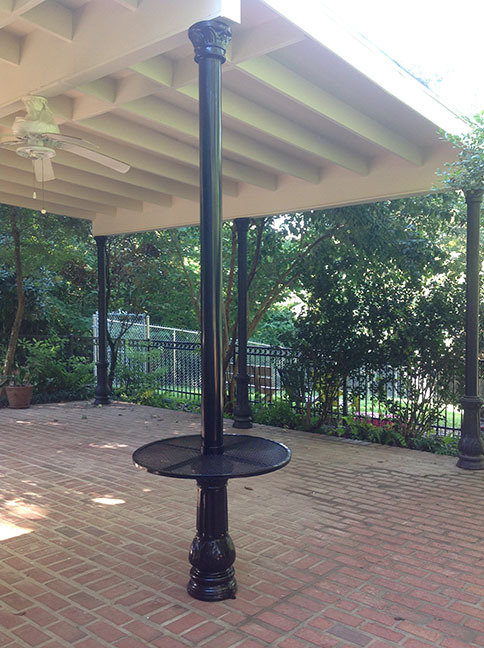 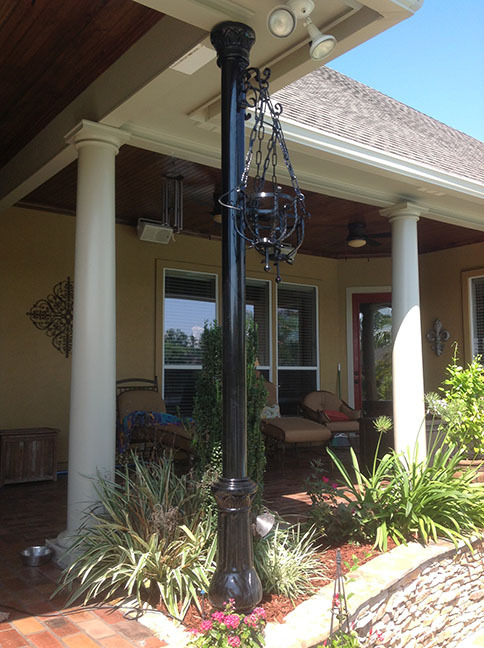 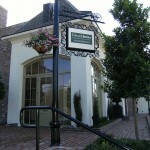 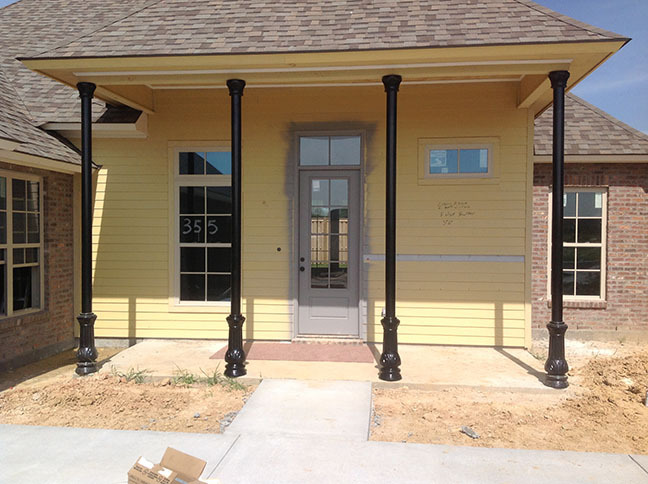 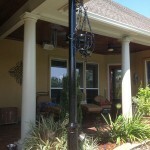 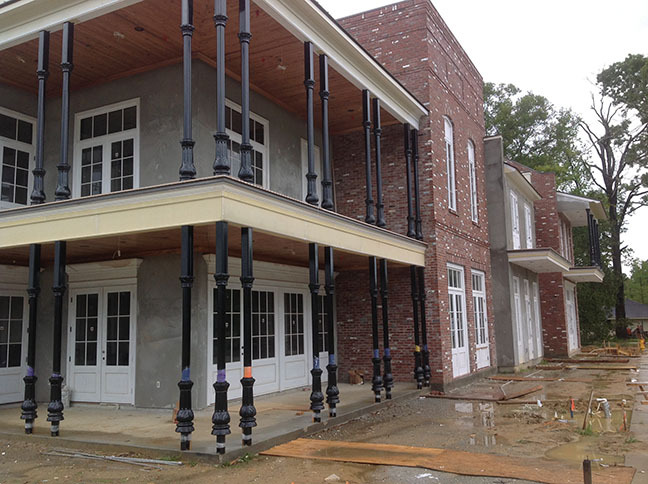 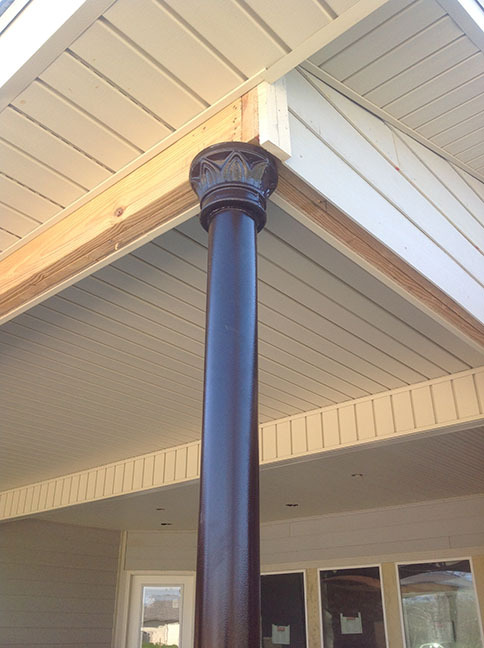 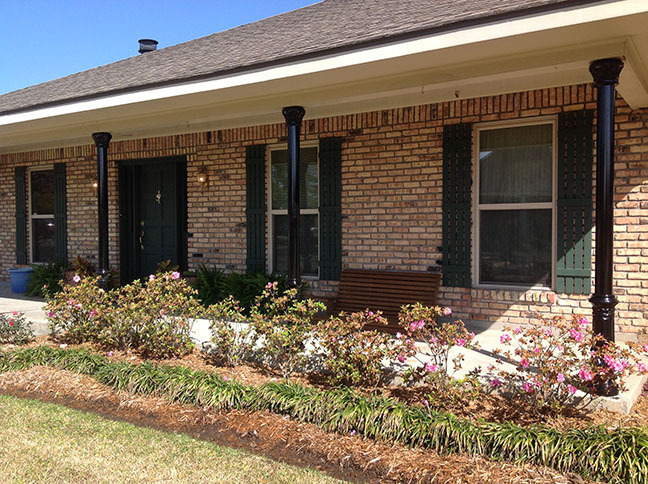 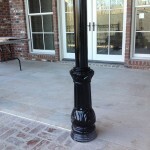 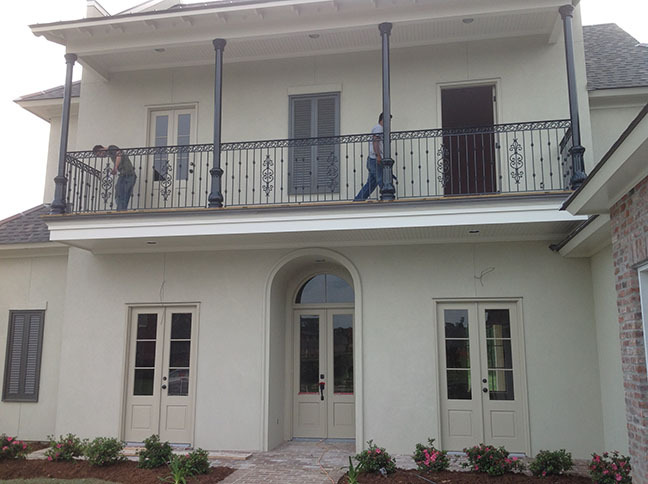 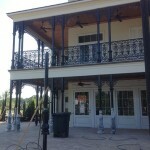 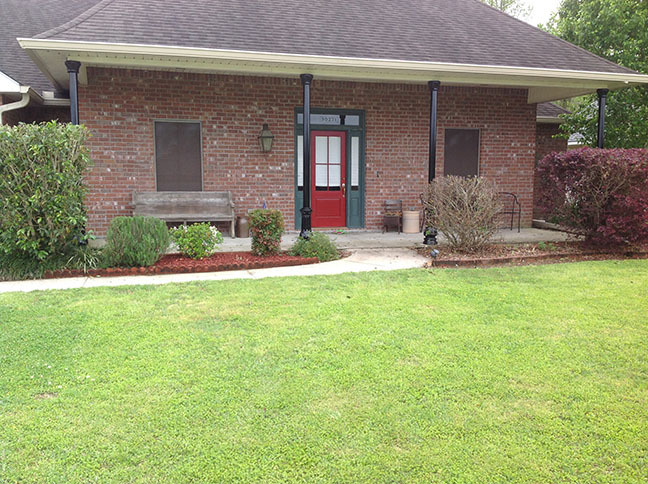 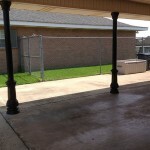 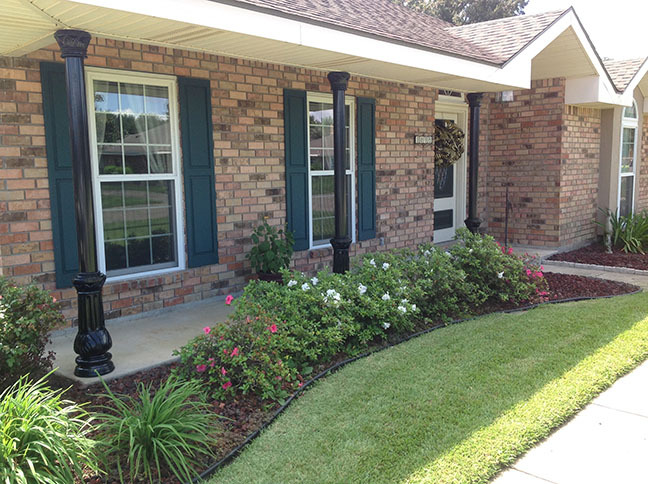 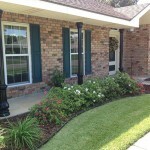 "I've used Mike as a sub contractor for a lot of railing and fence work. 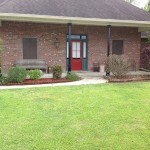 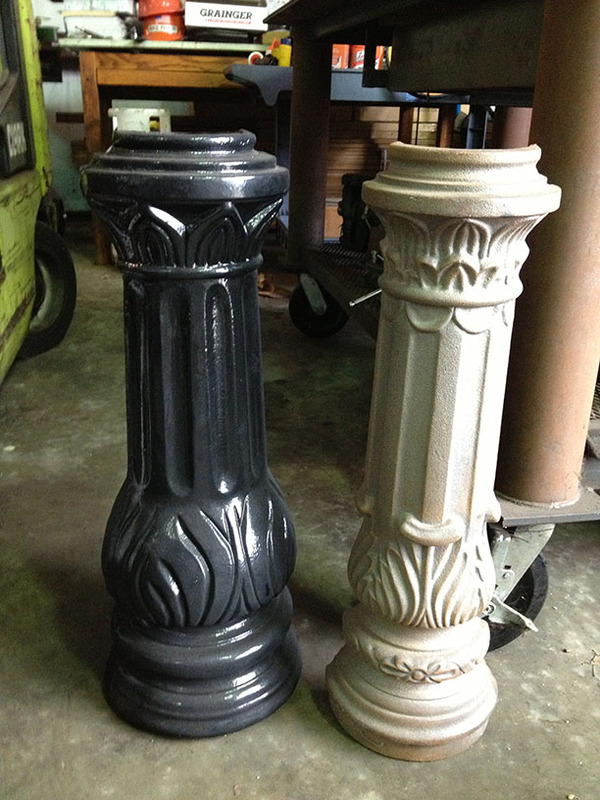 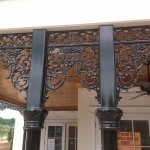 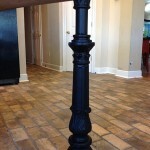 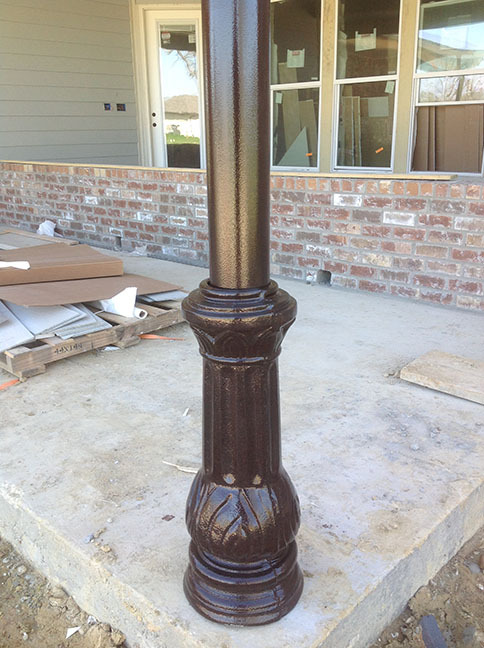 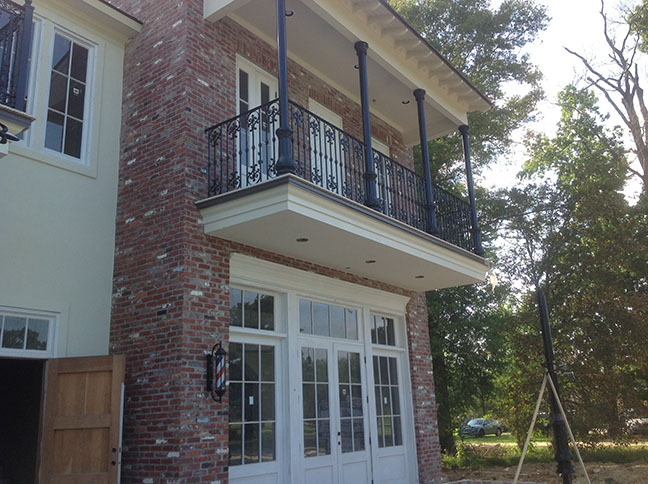 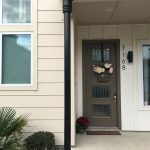 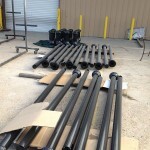 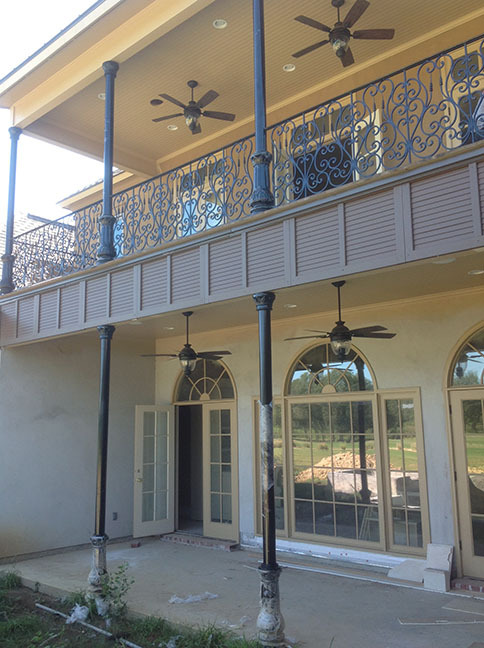 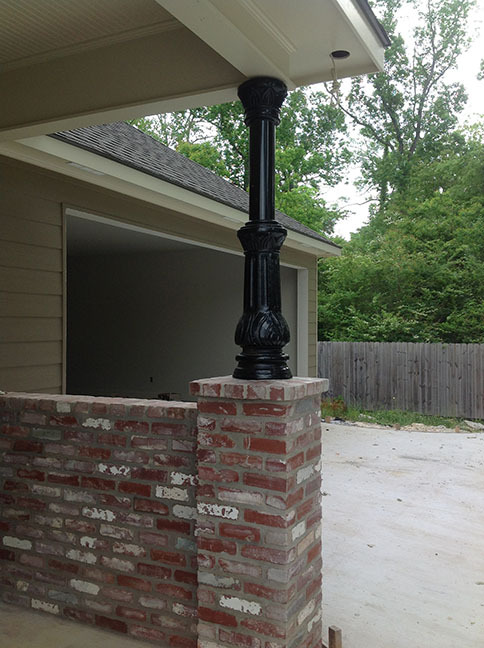 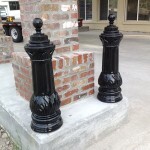 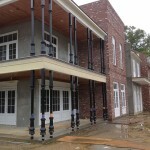 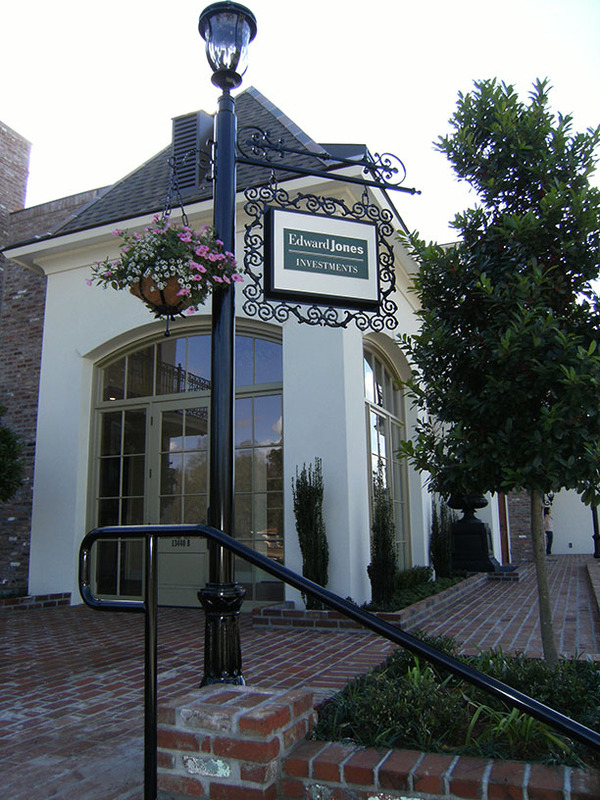 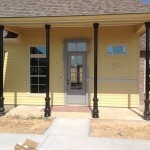 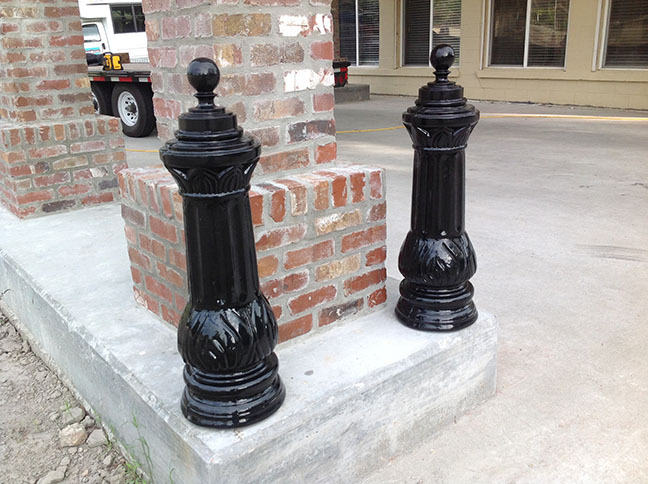 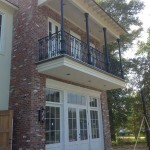 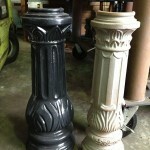 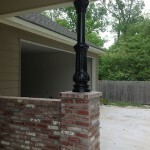 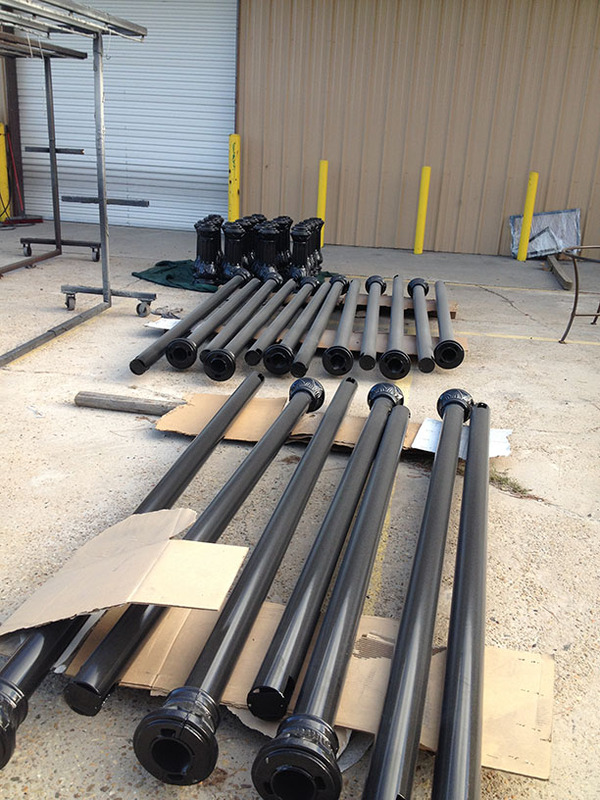 I don't know a better craftsman in Baton Rouge working with metal, s..."
"Every job I've seen Mike goes on, everything is perfect being and double or triple checked with spent time sketching everything perfectly fr..."